Child must be registered with CYS in order to attend. Please contact +1 (706)791-4722 to get registered. 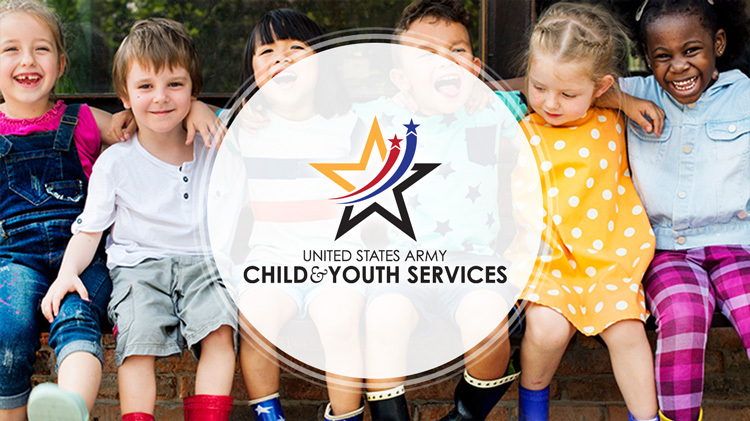 Children eligible to use CYS services are those under the legal guardianship of active duty military personnel, Appropriated Fund (APF) and Non-Appropriated Fund (NAF), Department of Defense (DoD) civilians, reservist on active duty, or during inactive personnel training, military retiree, and DoD contractors. NOTE: Children are selected to attend the Pre-K Program via a lottery system, as outlined by the State of Georgia Lottery Program.